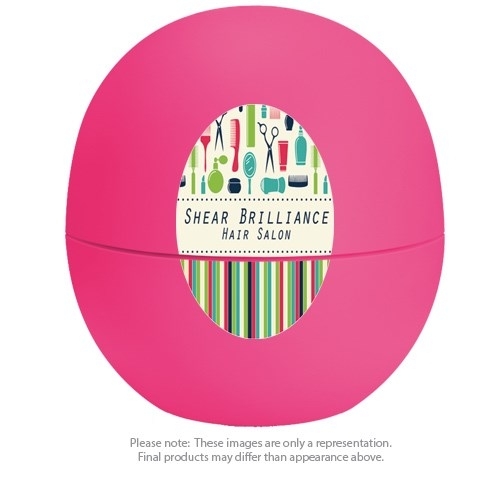 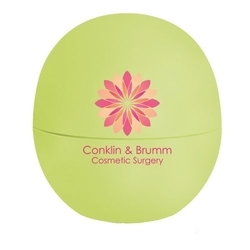 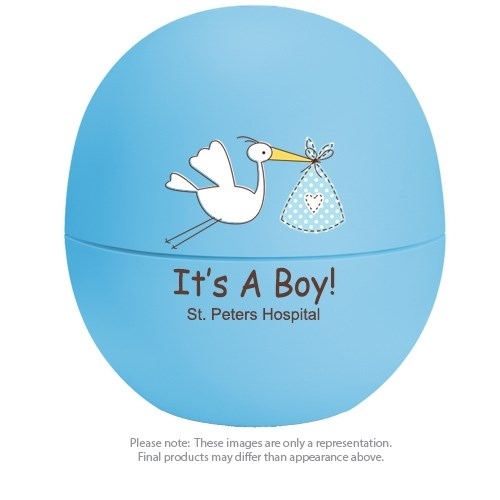 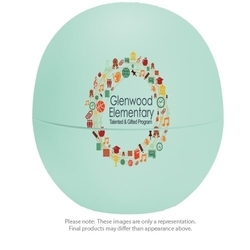 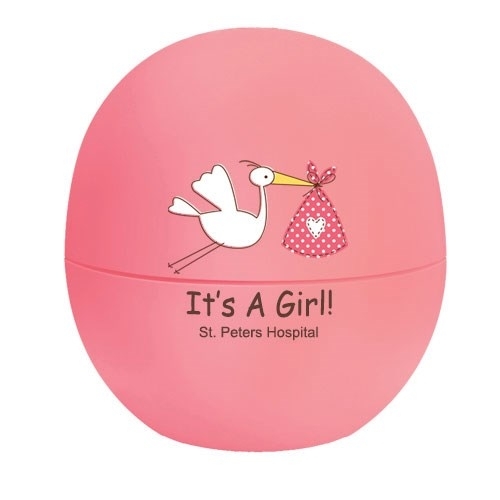 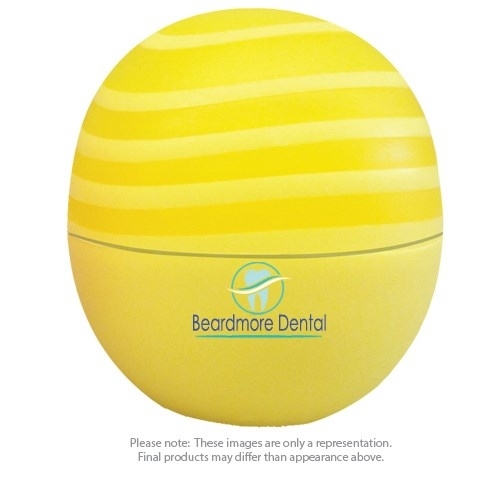 Get noticed with one of the most recognizable lip balms on the market. 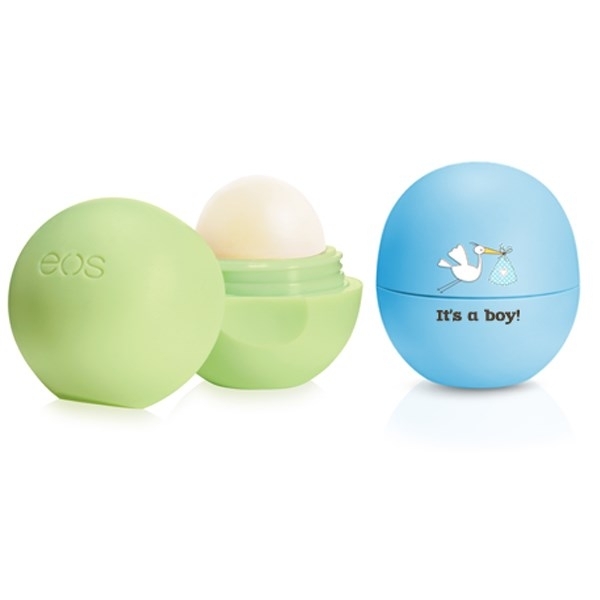 EOS™ lip balm is 95% organic, 100% natural, and paraben and petrolatum free. Packed with antioxidant-rich vitamin E, soothing shea butter, and jojoba oil, it keeps your lips soft and sensationally smooth. 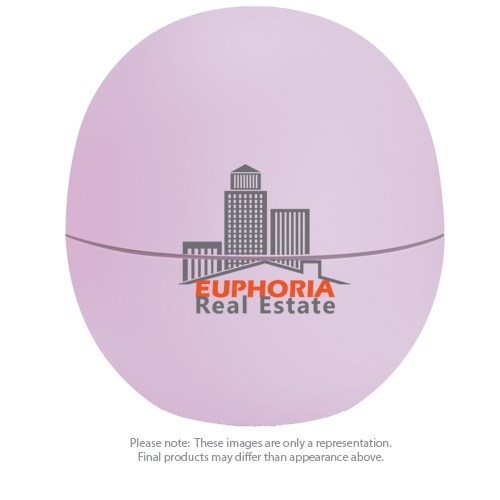 This product will certainly get your brand the attention it deserves. 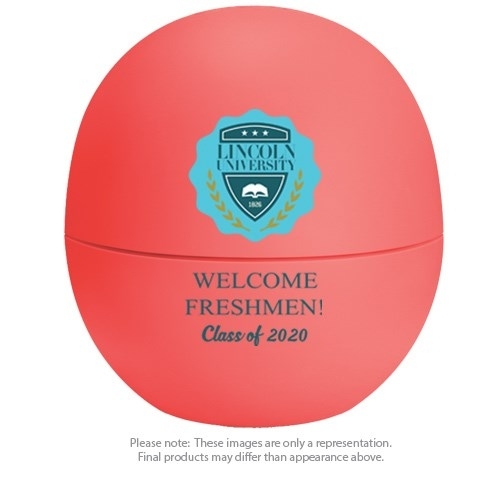 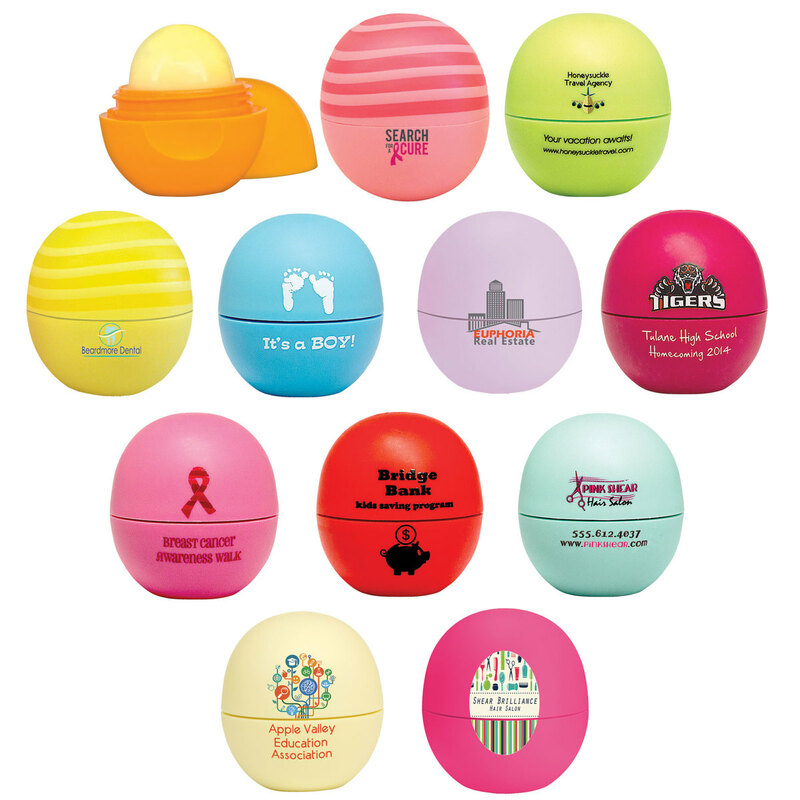 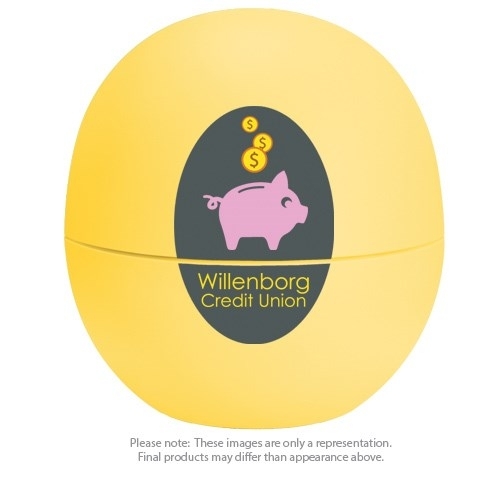 Hand out EOS™ lip balm at your next customer appreciation event. 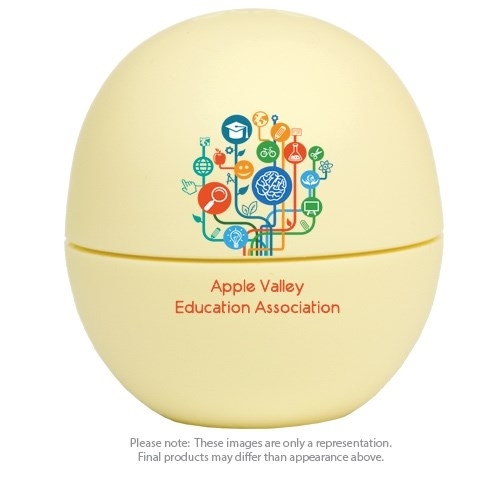 EQP and other price discounts do not apply on this item.